That sounds like an automatic. 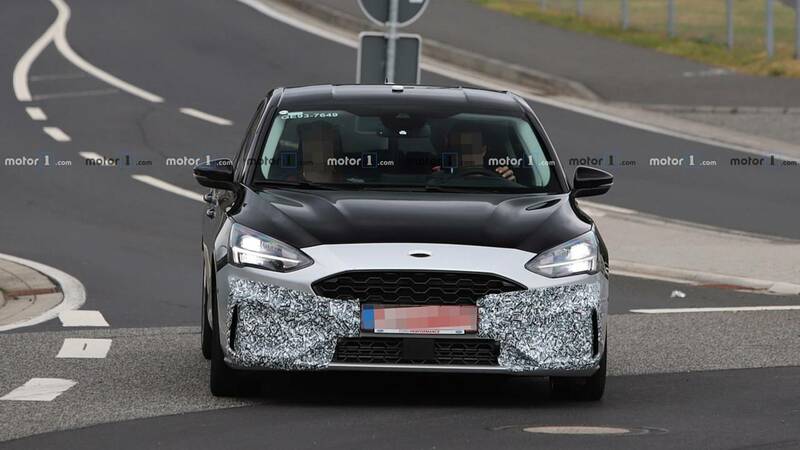 The cat’s pretty much out of the bag when it comes to the next generation Ford Focus ST, as spy photos from earlier this month revealed both the exterior and interior of the hot hatch. 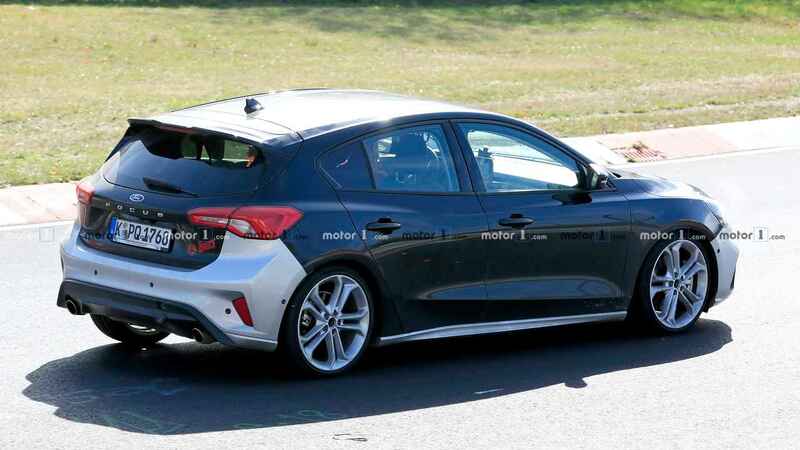 We suppose we are just a couple of months away from the debut of the model as another prototype has been recently spotted stretching its legs around the Nurburgring. The new ST already looks promising lapping the famous track and displaying precise cornering manners and huge grip. 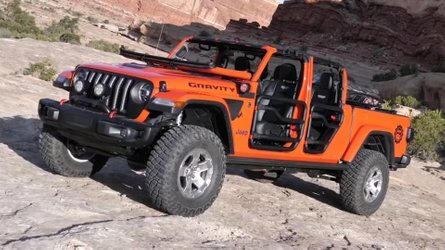 The lowered suspension not only looks good but also improves the vehicle’s behavior in tight corners. Bear in mind this is a front-wheel-drive vehicle. Judging by the exhaust note, this prototype is most likely equipped with an automatic gearbox. The new Focus ST will be the first in the history of the sporty hatch to be offered with two gearbox options – a standard six-speed manual and an optional eight-speed torque converter automatic. 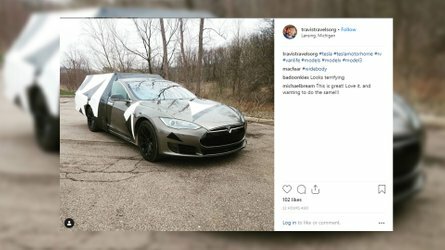 There have been a lot of contradictory rumors about what will power the car. 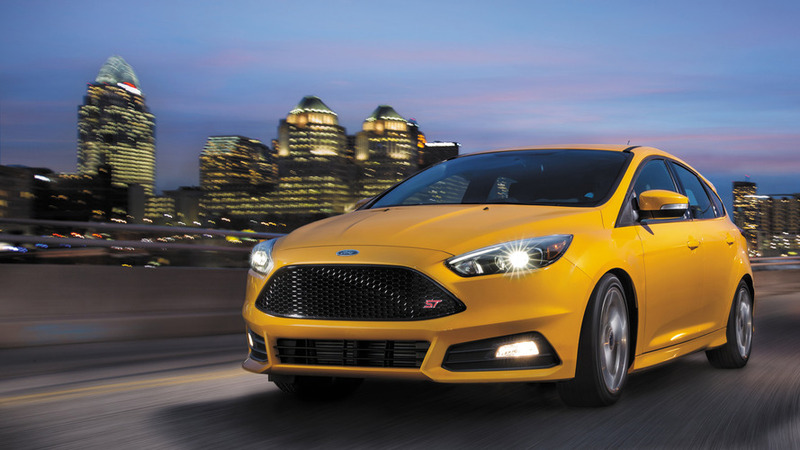 Initial reports suggested the ST will get a tuned version of the new 1.5-liter three-cylinder EcoBoost, but newer publications say a 2.0- or even a 2.3-liter turbo engine will be under the hood. 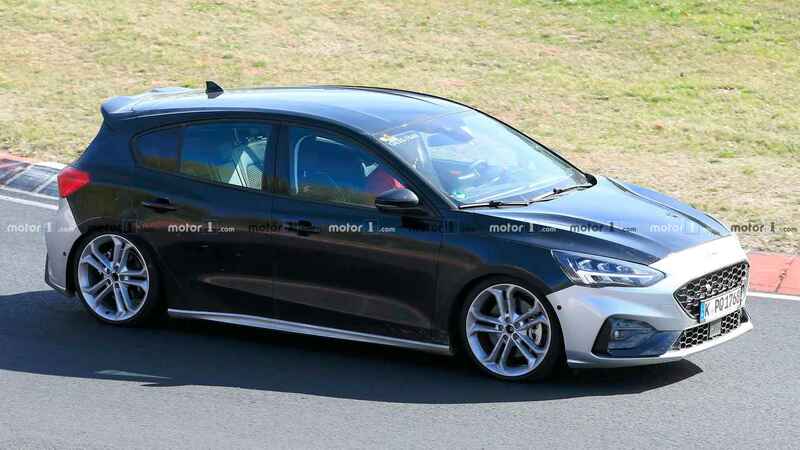 The former could be a reworked version of the previous ST's motor, while the larger unit could be a detuned derivative of the current Focus RS’ powertrain. 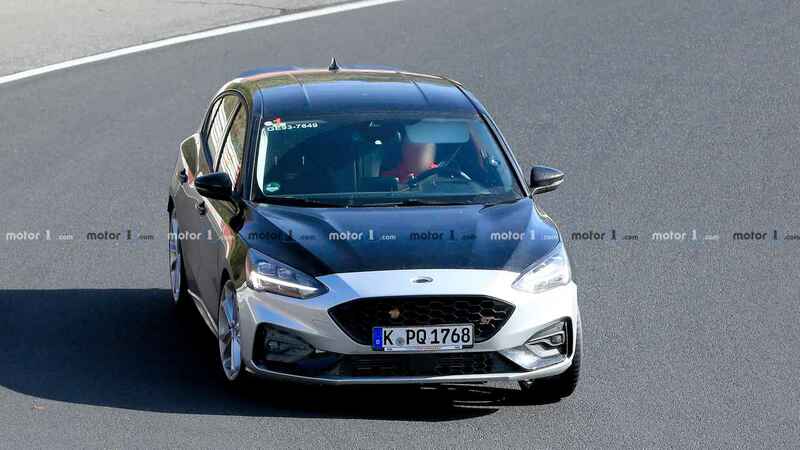 Either way, Ford is expected to bring the power of the new Focus ST closer to its rivals, which means something in the region of 270 horsepower (201 kilowatts). 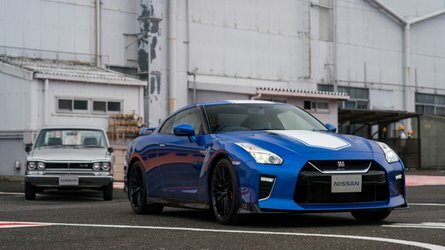 The model is a no go on the U.S. market, but Europe will also get a diesel-powered variant, expected to receive a 2.0-liter EcoBlue engine with 190 hp (141 kW). 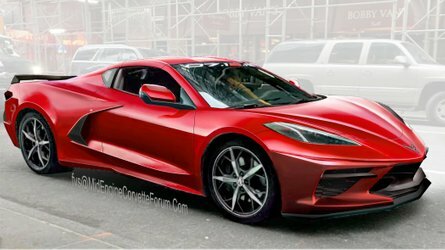 Ford has no plans to visit the Geneva Motor Show in March next year, so we will probably see the car online in the first three months of 2019. A dedicated debut event is also highly possible.